Playing video games is an exciting way to spend our free time. Also it positively affect for the player's mental behavior if he manage to find better games. Video gaming can be a good exercise for the mind of kids and young children. It can sharpen their brain and enhance cognitive abilities. Each type of games has its own beneficial effects. 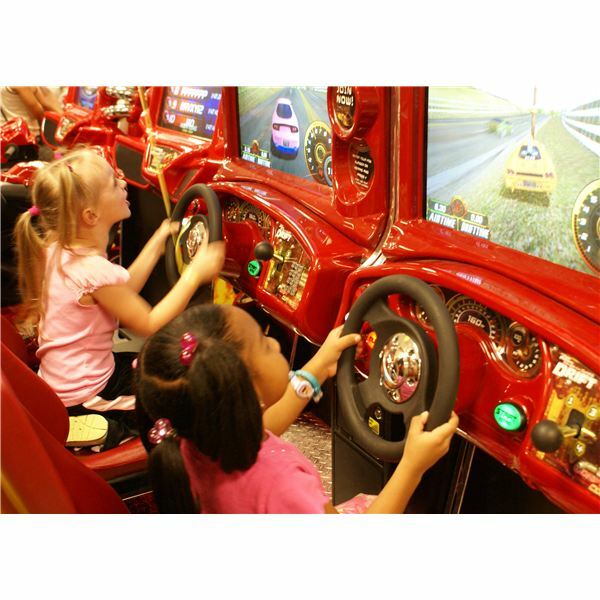 Racing games for kids can be used to improve their hand-eye coordination. Strategy games improve their decision making skills and problem solving skills. It's their parent's responsibility to make a good decision when selecting and allowing them to play computer games. Racing games can be a good starting point for kids to start playing games because it requires less knowledge about rules and controls for the starters. We are going to introduce several racing games that are suitable for kids and easy to play. All of these are free online racing games and great way to have a fun filled break with your kids. If you are looking for fast racing games for your kids, Kart Racing is a good option. Kart Racing is like a miniature F-1 Racing game with full of fun and action. It's colorful, easy to control and suitable for children. What the player has to do is to drive fast avoiding the walls and make the best lap time. Use arrow keys to drive your Go-Kart and drive safely. Then winning is a matter of time. If you need further explanation about controls; use Up, Down, Left, and Right keys for accelerating, breaking, steering left, and steering right respectively. You can play Go-Kart online with your kid or simply download it into your computer. Are you ready? Go to Go-Kart website and play this action packed game now. 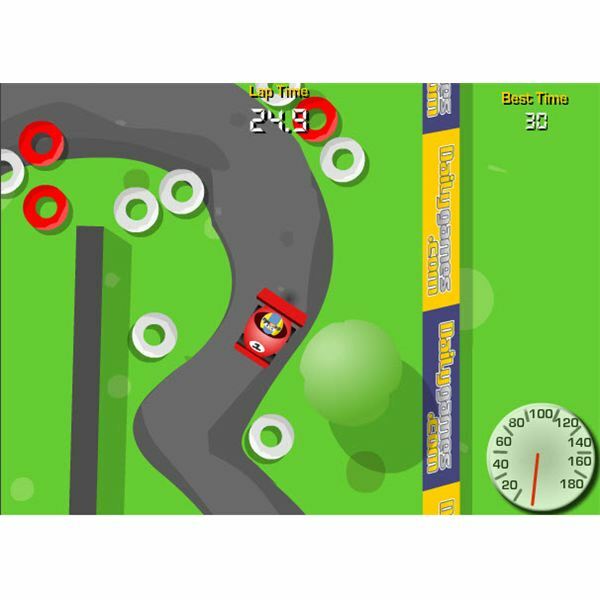 Crazy Cars is a bit challenging racing game that you can play online. Avoid oil slicks while driving on the road with heavy traffic and make sure to collect money and turbo. 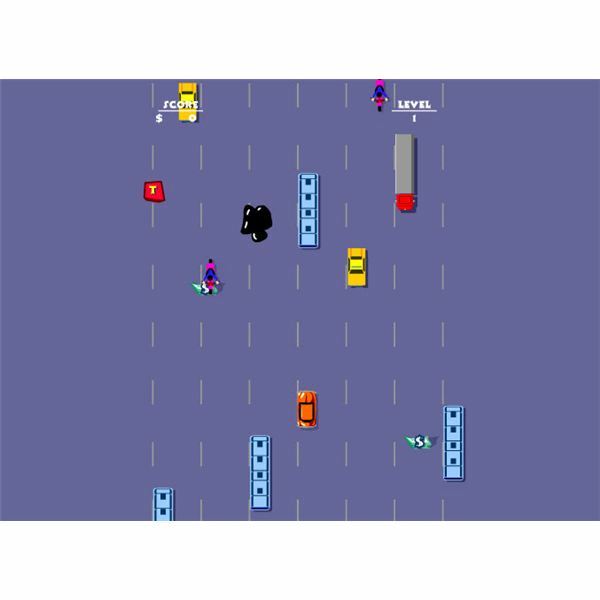 No complex rules and just use arrow keys of the keyboard to steer the car and collect items. Win first few levels and the game become more challenging in the latter levels. This is one of the entertaining and challenging car racing games for kids that you can opt to play. Visit their website and play Crazy Cars online. Ice Rider is a racing game with a different theme. This time you drive a motor bike in a snowy place. It's really beautiful and one of the popular racing games for kids. What you have to do is to ride the bike in snow path balancing your wheels. Just use arrow keys to drive the bike. Complete each level and score more points to qualify for next levels. If you children love to bikes this is especially for you. 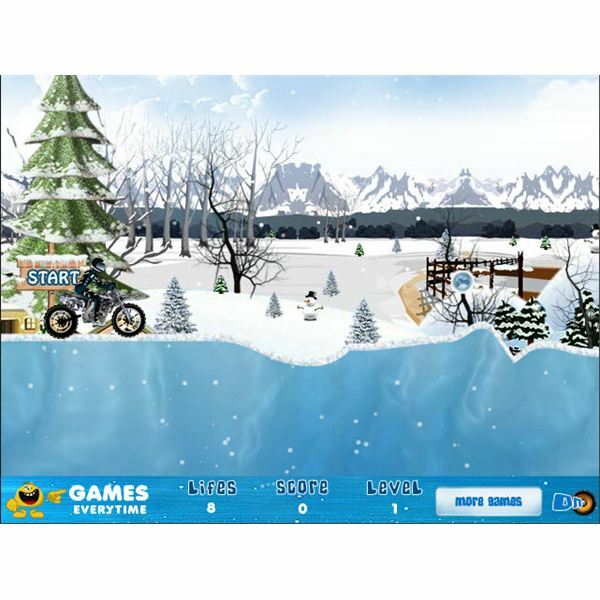 Download or play Ice Rider online now. In Rural Racer your kid has to play as a driver in a rural area. He has to win 8 laps to advance to the next level. In order to go fast, hold the Turbo key. Turbo will end once used and just wait sometime to use it again. Turbo status is indicated below the speed indicator. One advantage of this game is the ability to play two players at the same time. Therefore you can play with your kid and challenge him. Click Help for player two controls. Rural Racer is a very good and fast racing game for your children. 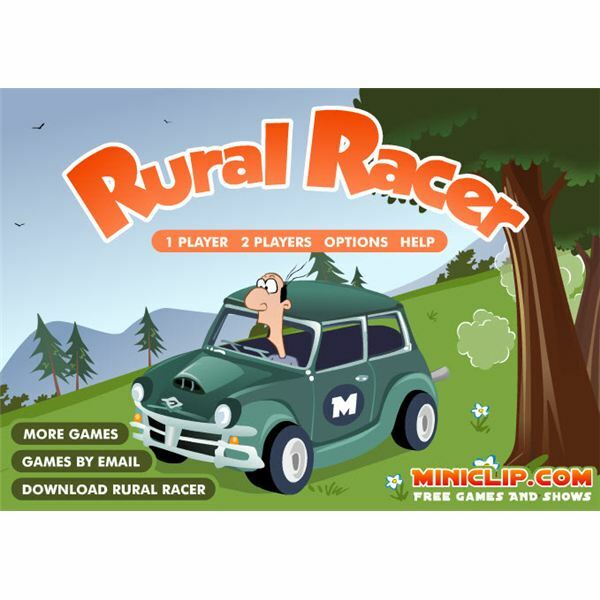 Play Rural Racer online now. If you are looking for more racing games for kids, Wheelers is another good choice. Drive and try to win the game finishing three laps as the first. Each victory allows you to advance to the next level and unlocks more exciting tracks. Controls are as usual. Use arrow keys to drive your motorbike. Make sure to refill whenever necessary. Go and play online Wheelers with your kids. There are thousands of racing games that has been specifically designed for young children. Also many of them can play online for free. When you select racing games for kids, make sure to play them yourself and select only good games. Racing games is one of the best ways to spend your free time with kids. If you are looking for some racing games for kids make sure to read these articles.